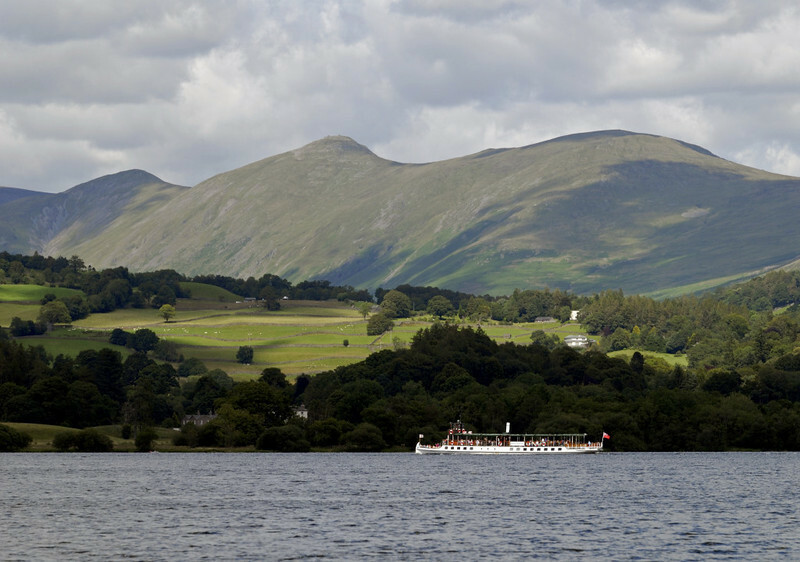 Nine photos of passenger ships on Lake Windermere, including former railway ships Tern, Teal and Swan, and the Hawkshead ferry Mallard. Tern, Lake Windermere, Sat 23 July 2011 1: Between Bowness and Waterhead. Tern was built in 1891 by Forrest & Sons of Wyvenhoe, Essex, as a coal-fired steamer for the Furness Rly. British Railways converted her to diesel operation in 1958. The Troutbeck valley is in the background, with Ill Bell (2476 ft) beyond at centre.